Well, we finally made it to February. January was long it seemed even though I didn't have to work a full week through most of it. 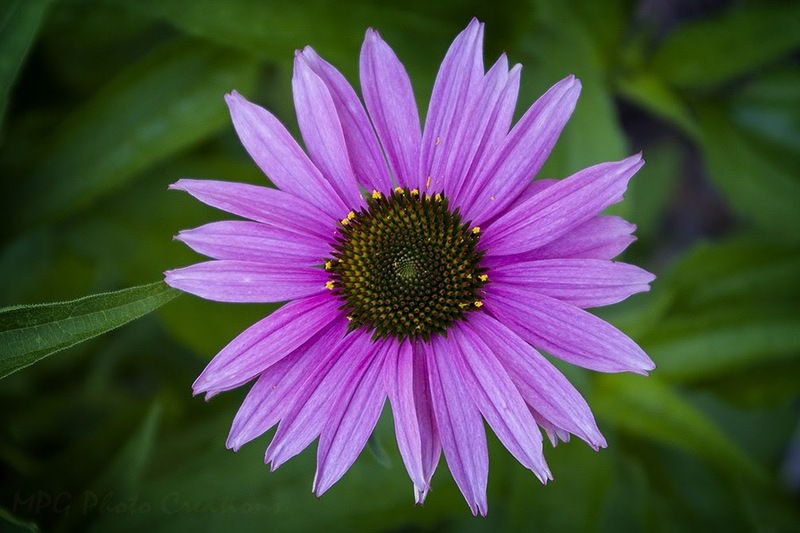 My image today is of a lovely perfect newly emerged Echinacea or Cone Flower bloom from my garden this past summer.